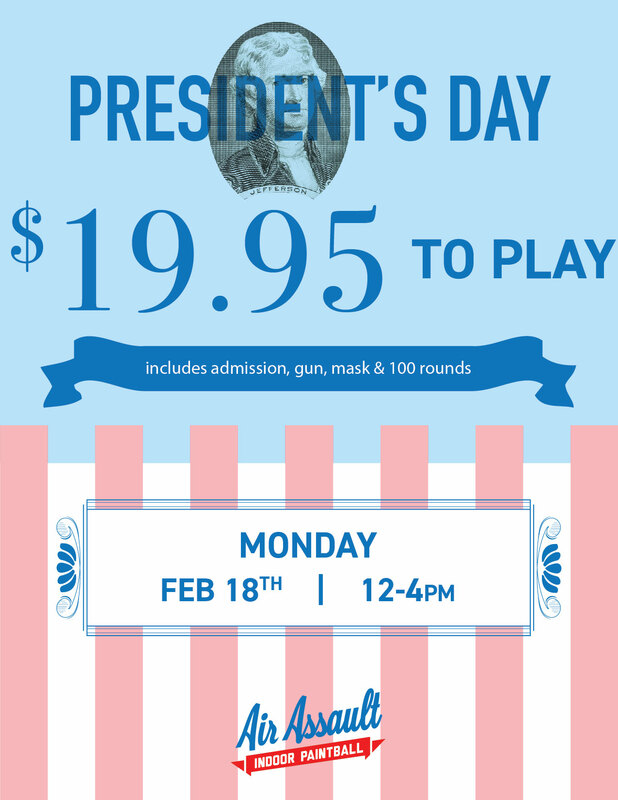 We are open Noon-4pm on Monday, February 18th for President’s Day!!!! Prepay and save! !